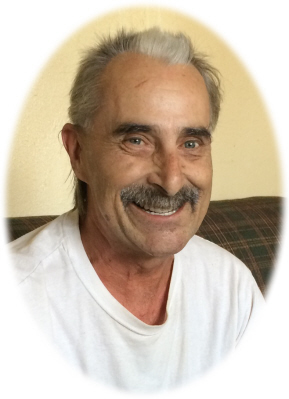 Bernard Harold Sexton age 58 of Ovid, MI, passed away Sunday, October 28, 2018 at his home. No services will be held. Burial will take place at Maple Grove Cemetery, Ovid, MI. Bernard was born in Owosso, MI on December 21, 1959 the son of Roy Edward "Bill" and Burdella Pearl (Page) Sexton. Bernie resided most of his life in Ovid. Bernie enjoyed deer hunting and fishing. He is survived by his sister Barbara and Richard DePeal; brother Bill Sexton; brother Ben and Mary Sexton; sister Roselyn and Ed Wregglesworth; brother Eric and Lisa Sexton; brother Kenneth and Diane Sexton; brother Dan Sexton. Bernard was preceded in death by his parents and daughter Nicole Sexton in 2000. Memorials may be made to First Church of God in Owosso, MI. Online condolences can be sent to www.smithfamilyfuneralhomes.com. The family is being served by Smith Family Funeral Homes - Houghton Chapel, Ovid, MI.